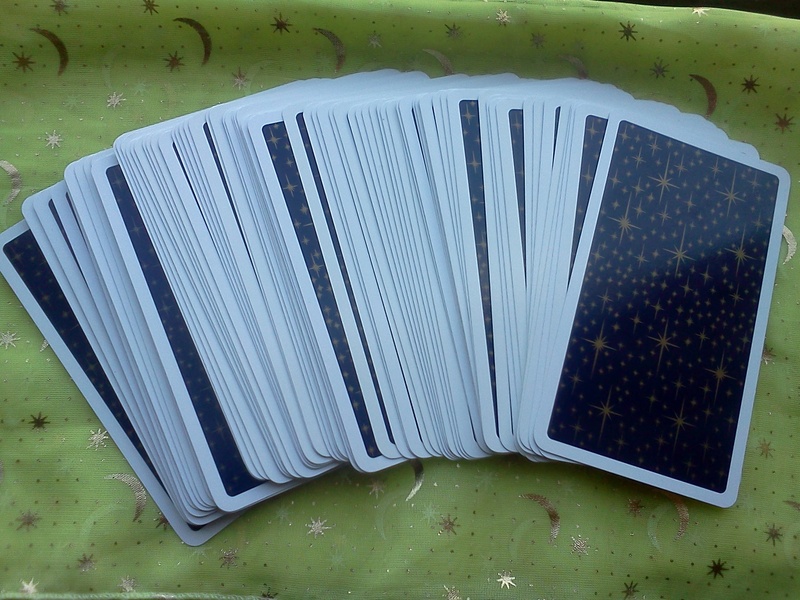 Daily draws are a great way to become acquainted with a new deck, gain a more intimate understanding of the individual tarot cards and get some daily wisdom. 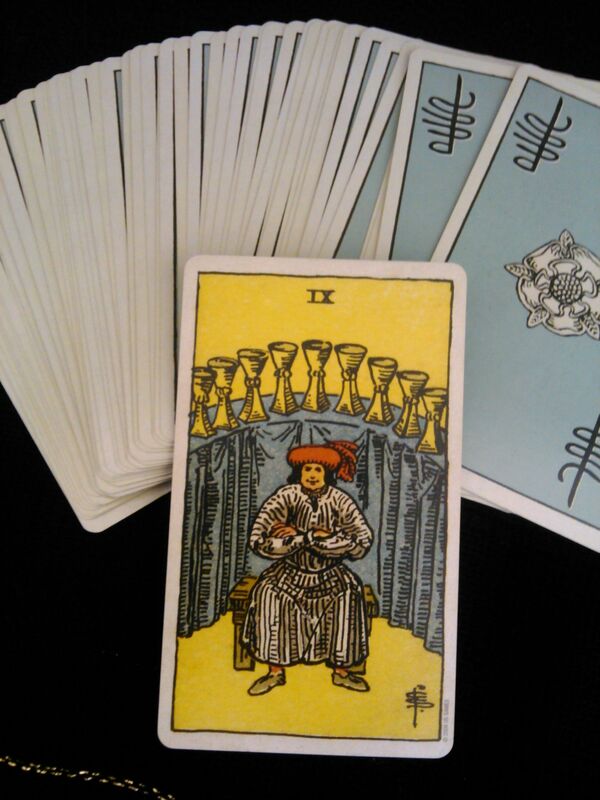 Almost every tarot book you come across and most tarot teachers that you encounter, will recommend that you use daily draws, especially if you are beginner. I personally didn’t start doing daily draws until a full year into my tarot journey. I have “rebellious tendencies” and can also be a bit lazy at times and the idea of committing to a daily practice, especially when everyone said I “should” do it, made me uncomfortable. I got over my resistance however, and I’m really glad that I did because pulling a card everyday really has deepened and enriched my understanding of the tarot. 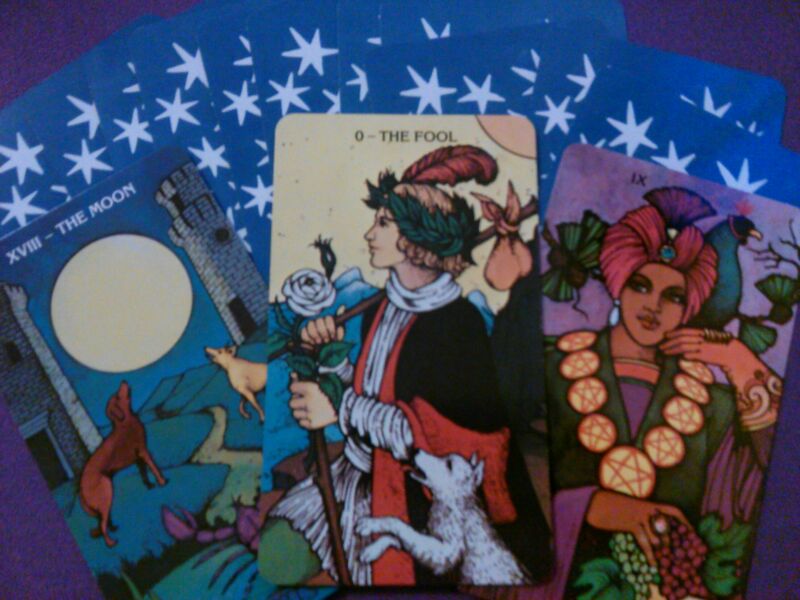 Its also helped improve my client readings and showed me patterns in my life that stood to be changed. 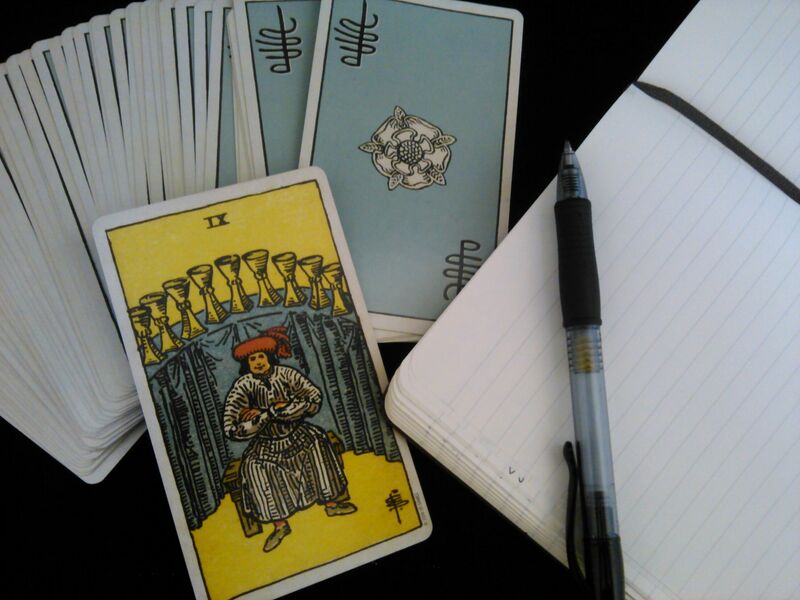 So now that’s I’ve convinced you that drawing a daily tarot card is the way to go, what should you know about doing it yourself? To start off I find it best to draw my card in the morning. Its a good way to get yourself centered before heading out into the “real world”. This isn’t the only way to do it though, some folks like to pull a card the night before, as a part of their preparations for going to bed. The advantage of this is that you don’t feel rushed to get to work, or school, or some other obligation that usually occurs most mornings, and also taking time to ground yourself in the evenings can help you get to sleep more quickly. I personally always forget if I try to draw a card at night, but its definitely an option. To prepare for my daily draw I usually light some Palo Santo or a small stick of incense, take a few deep breaths and try to achieve a lightly meditative state. 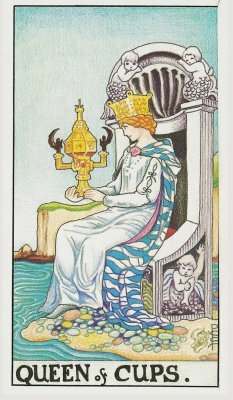 If I have time I will actually meditate for about 10 minutes before drawing my card, but its not necessary, though I do recommend it. 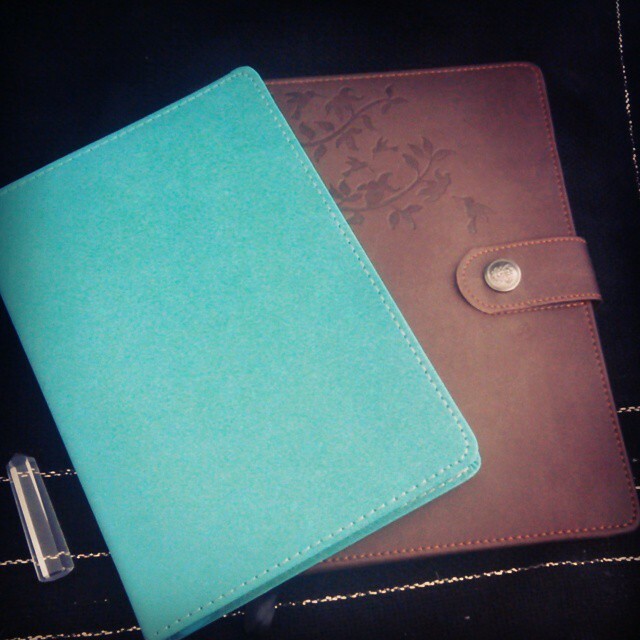 I highly recommend keeping a tarot journal. Once I’ve drawn my card for the day I will write it down in my tarot journal along with my interpretation of how it answered my question. This can be in the form of bullet points, key words, short concise sentences or long intricate narratives. 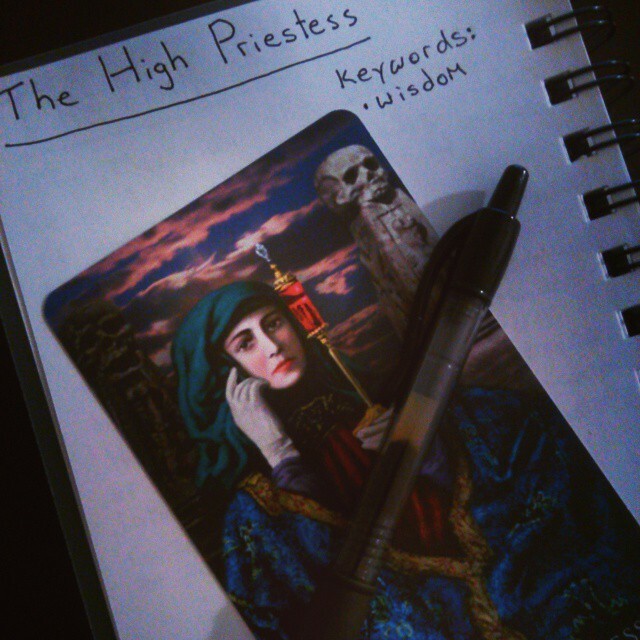 I’m always amazed how the format of my tarot journal entries change from day to day. I think it just depends on how I perceive the card’s message, some days its short and concise, some days its more complex. You don’t have to stick to one format or one template for journal entries, just so long as you scrawl some impressions down. 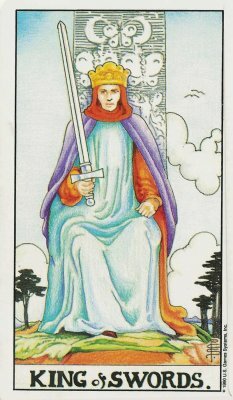 If I get stuck at any point and I don’t feel like I understand what the card is trying to tell me or I’m not connecting with it, there are two things that I tend to do. 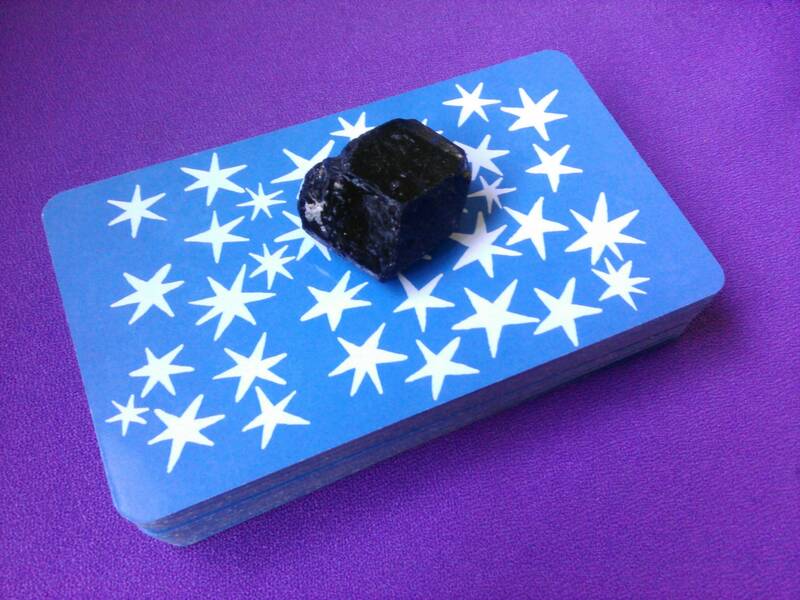 I’ll either spend some time meditating with the card or I’ll leave it out on my altar where I can see it throughout the day and see if something comes to me later. 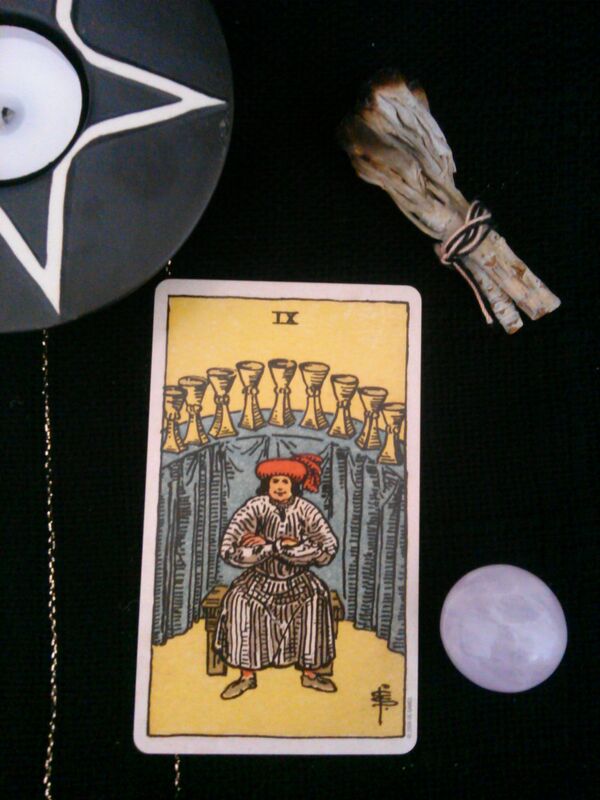 I usually try to meditate with the card whenever this happens, but some days I don’t have time and leaving it out to ponder later is preferable to skipping the draw all together or entirely giving up. At the end of the day I come back to my journal and write down any additional thoughts I’ve had about the card I drew in the morning. 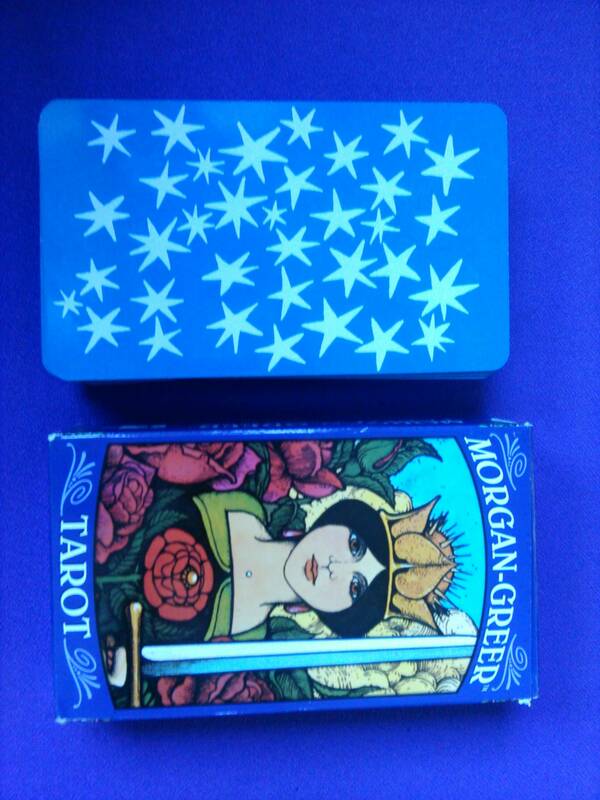 I’ll also try to associate the card with experiences that I had throughout my day. For example if I had drawn the Page of Pentacles and I spent a particularly large amount of time that day doing school work, I could associate the Page of Pentacles with my school activities or with my role as a student. If I drew the Seven of Wands and then at some point in the day I had to tell a friend that I couldn’t hang out because I had already committed to staying home and spending time with myself, I could associate the Seven of Wands with asserting my boundaries. If you try this out, I would love to hear how it works for you and if you already use daily draws please share how they have made a difference in your tarot practice. Feel free to comment below.